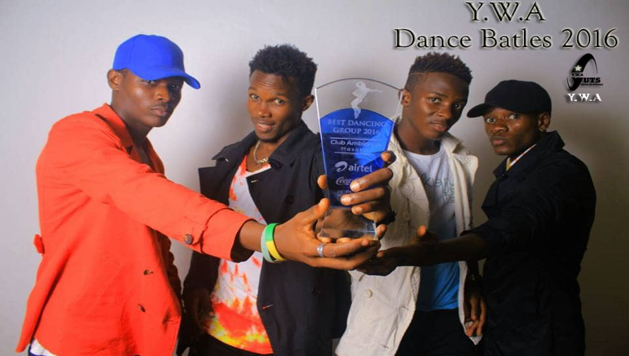 YUTS finalists showing off the trophy after a dance competition. In Uganda, youth is defined as anyone between the ages of 16 -30 years, and this group has the highest unemployment rate of all age groups. 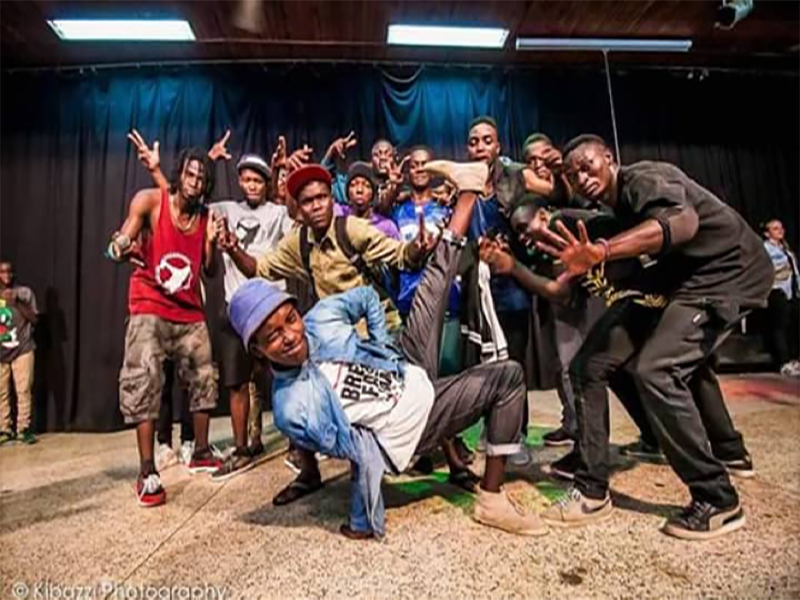 Youth with Attitude (YUTS) is providing a new outlet for these youths to gain employment through performing arts. Using dance, art, drama, music, singing and applied theatre, the group attract disengaged youth and turn them into professional performers through specialised coaching. When the members become skilled, they form dance groups that, through YUTS network, gain employment as hired entertainers at a variety of functions. YUTs works so well because it uses popular mediums like performing arts, that are much more effective at reaching marginalised groups of youths that other projects find impossible to connect with. To train 400 youths by the end of 2019 in their chosen art form. To help their beneficiary group earn the national average daily wage per performer over 4 performances a week. Currently, the YUTs with Attitude team only have one guitar and a single drum, meaning that they must rely on their own creativity to be able to put on a show. This makes it more difficult to market the performers in this highly competitive industry. With your support and donations, we plan to stock their sound equipment with the full range, everything from a drum kit to an equalizer to a bass guitar. With this arsenal behind them, YUTs beneficiaries will be able to secure gigs right across Masaka with a target of 4 a month, raising an average of £200 to be split between troupe members. This will also help make steps to change the attitude of many Ugandans who see non-traditional academic subjects as a waste of time, often squashing the creativity in their children. Natasha Zaituni, aged 19yrs, was a single and underprivileged mother who joined the YUTS With Attitude community in January 2017. Before reaching YUTS, she was not attending school at all and she couldn’t find any work. Her mother didn’t have enough income to provide nutritious food and her whole family were in a downward spiral. Natasha joined YUTs and was warmly welcomed by the community. She joined the training programs where she did not miss a single day’s training. Soon she also discovered that she also had an amazing vocal talent and she began to practice singing as well as dance. We hope to help many more youths, like Natasha, helping them realise their creative talent and earn a sustainable income.